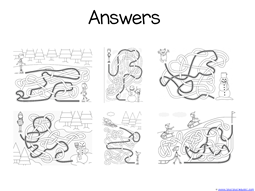 Can you find TEN differences in each picture? 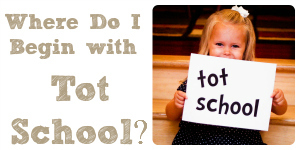 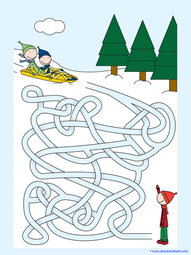 Some are pretty tricky! 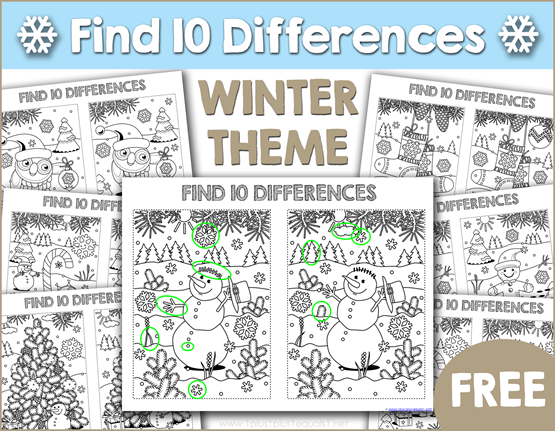 Have fun with this winter themed edition of FIND THE DIFFERENCES! 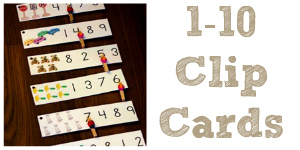 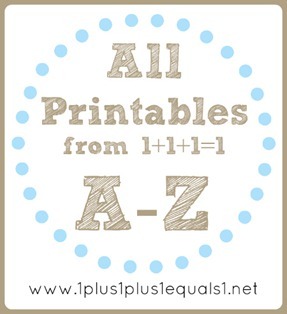 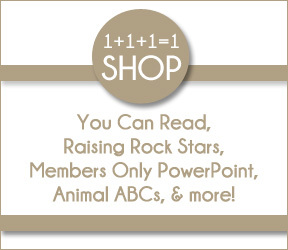 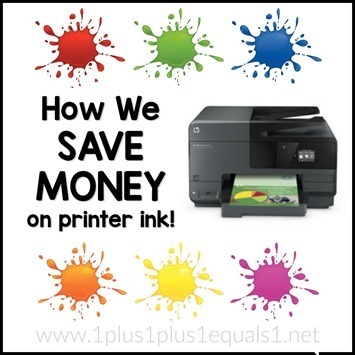 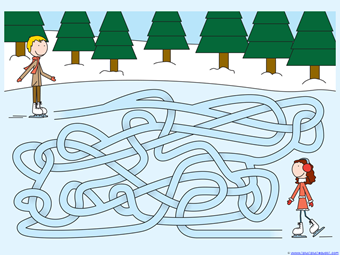 Use your visual discrimination skills to find them all,print multiple copies and have a family race! 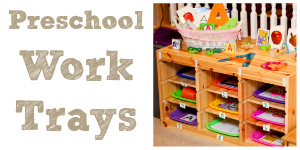 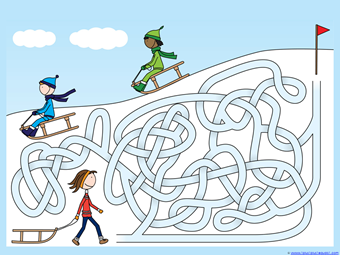 Work in teams if you have a wide variety of ages! 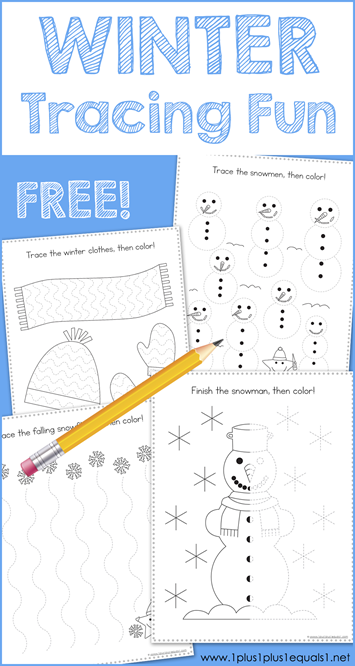 In this free printable set you’ll find many fun winter themed pictures; snowmen, ornaments, stockings, candy canes and more! 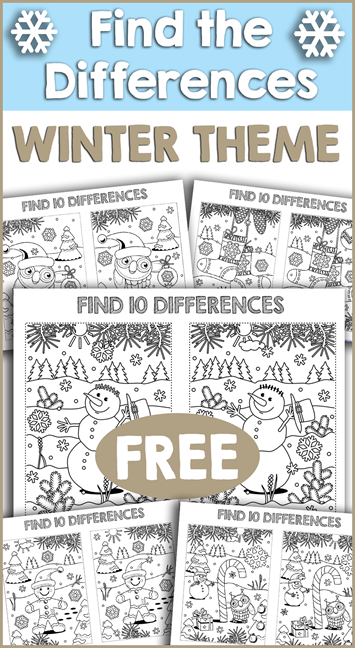 Download Winter Find the Differences here! 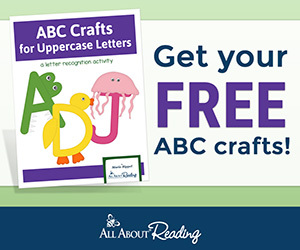 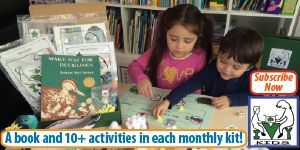 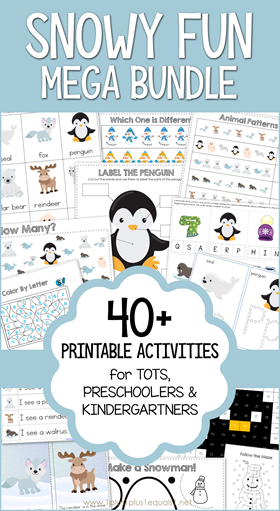 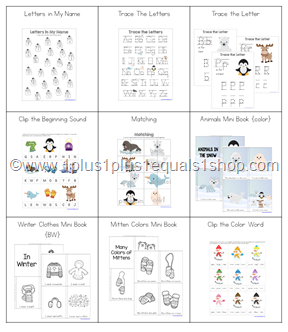 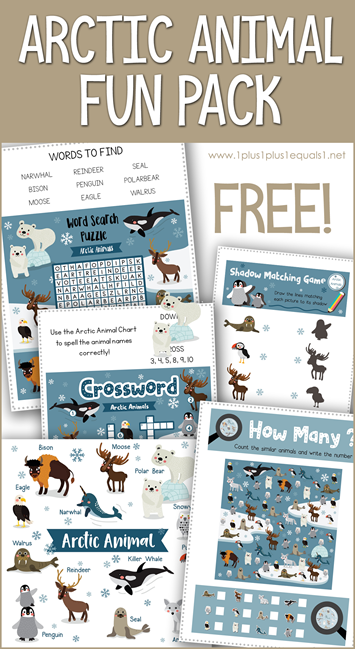 This new Arctic Animal Fun Pack is a free printable set featuring several fun activities for your child! 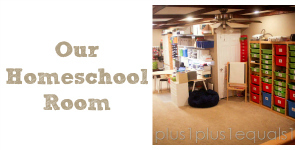 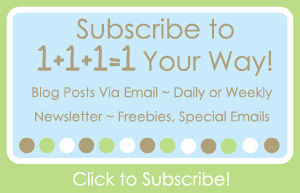 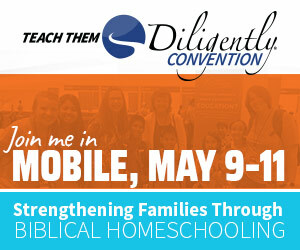 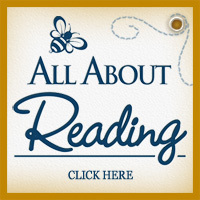 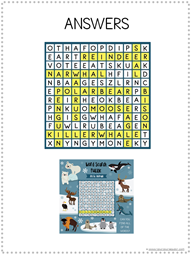 Enjoy a crossword puzzle, word search, shadow matching, and I Spy! 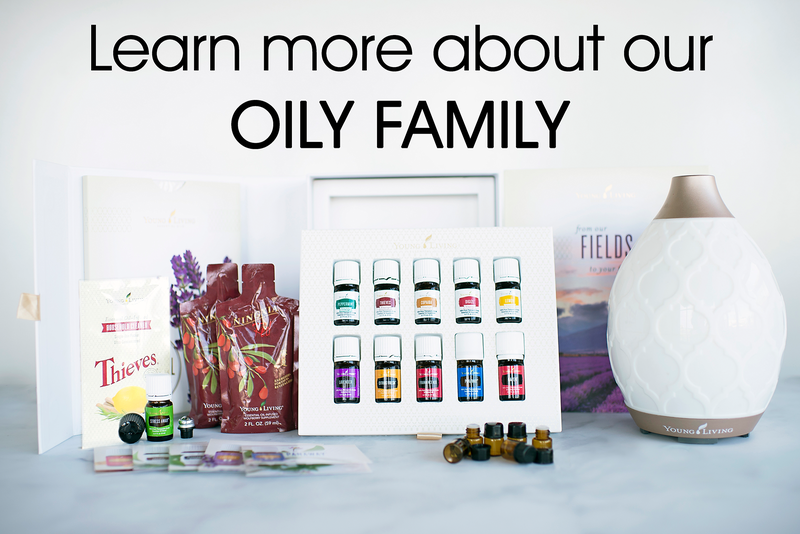 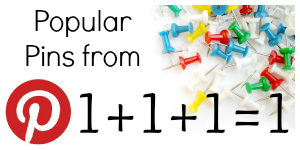 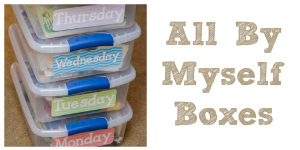 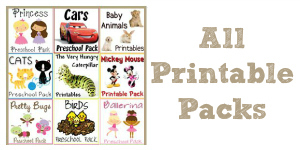 More FUN PACKS here! 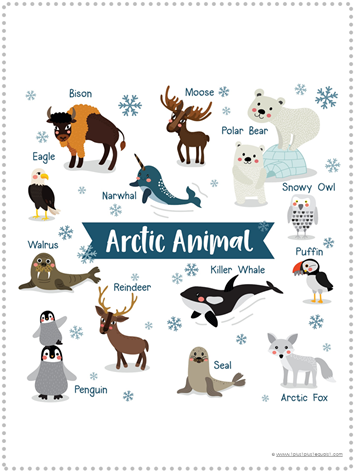 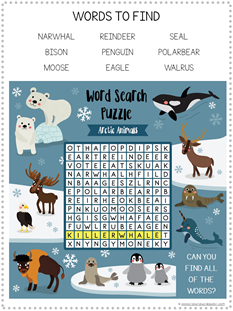 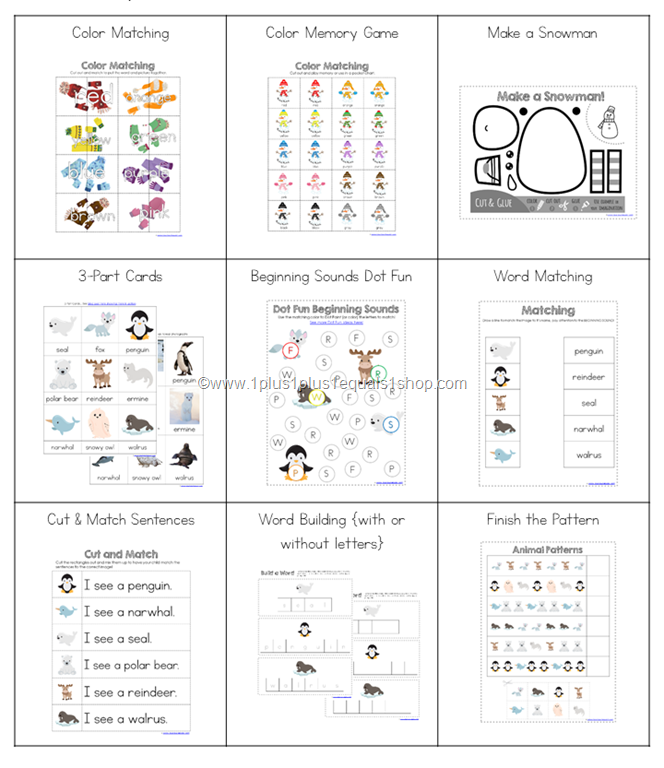 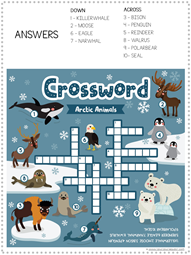 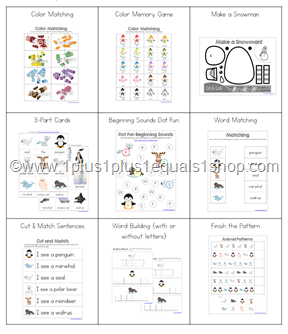 Print our the animal name chart for spelling reference or simply as fun arctic animal poster! 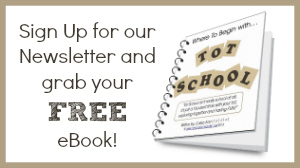 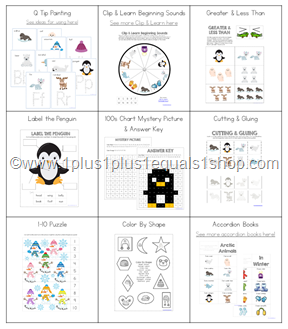 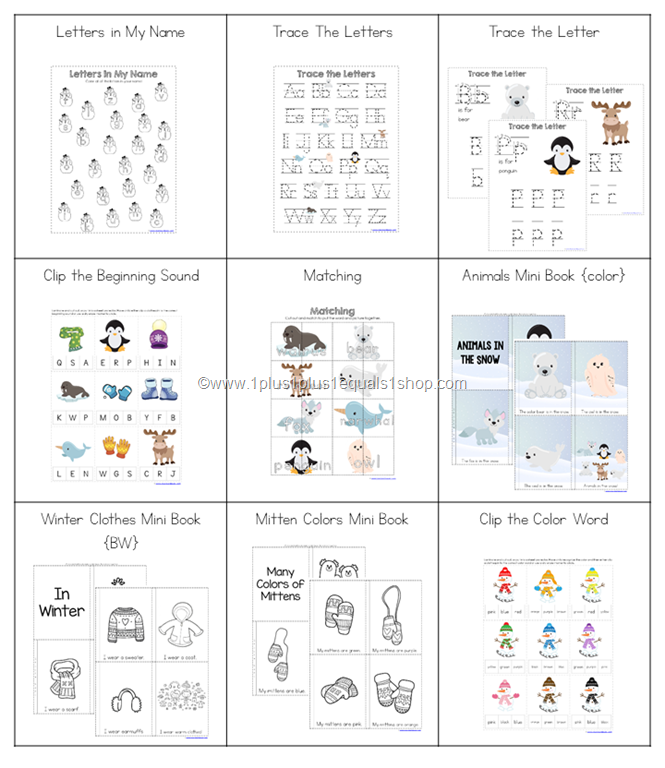 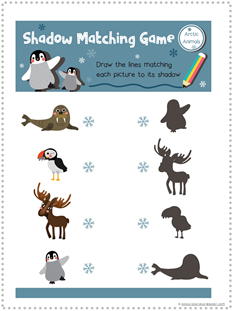 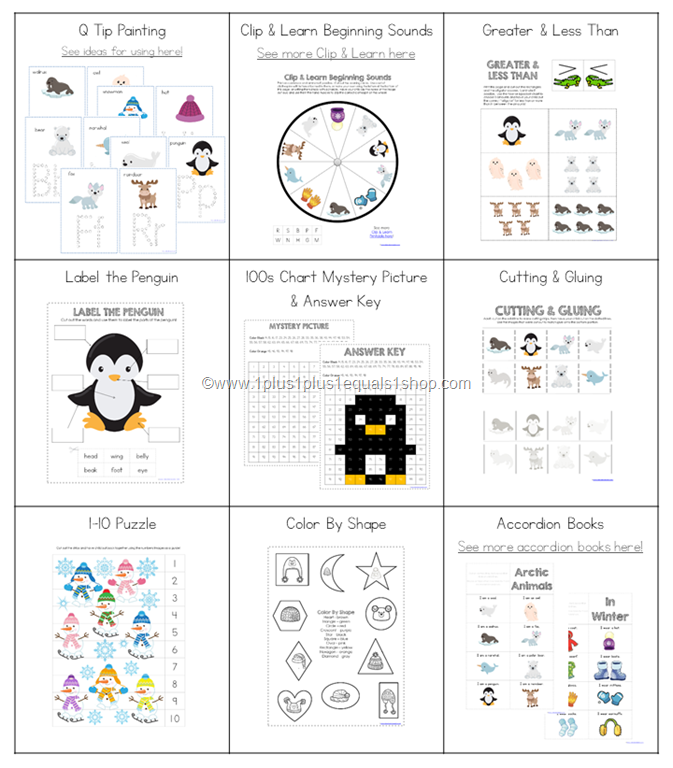 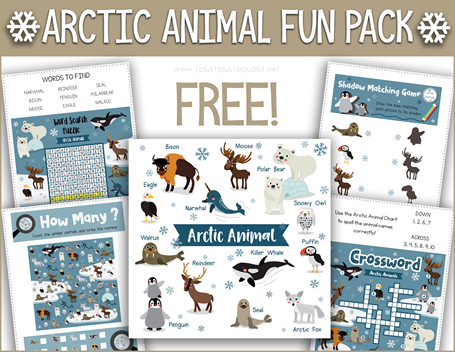 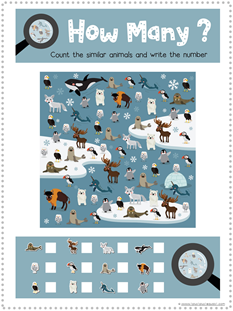 Download your FREE Arctic Animal Fun Pack here! 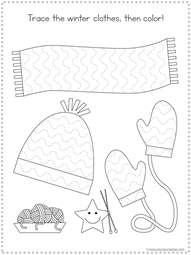 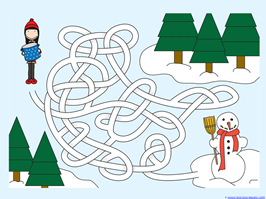 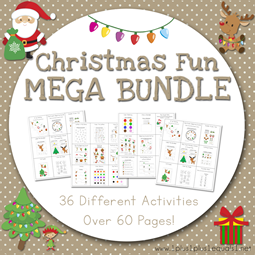 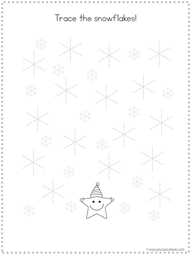 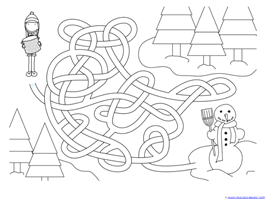 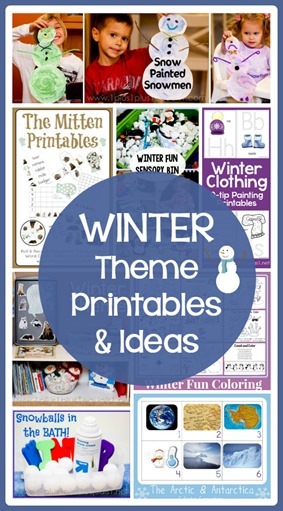 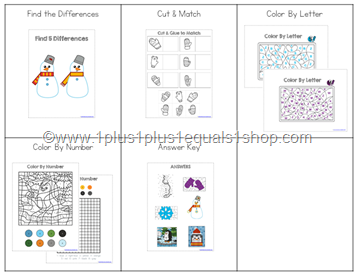 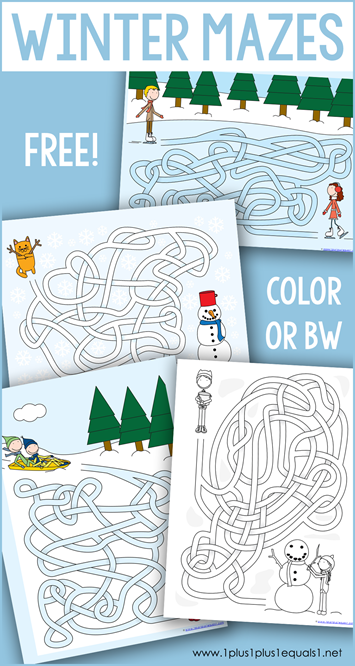 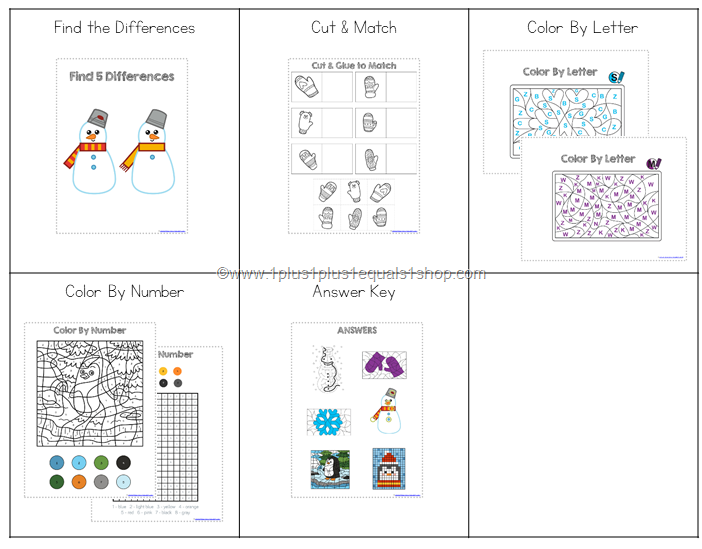 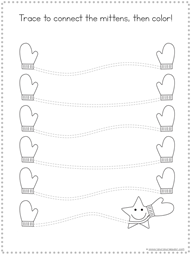 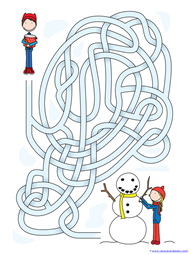 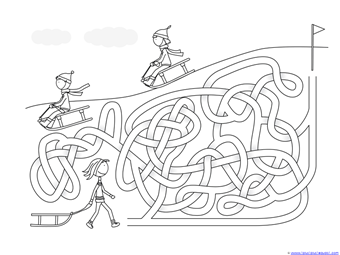 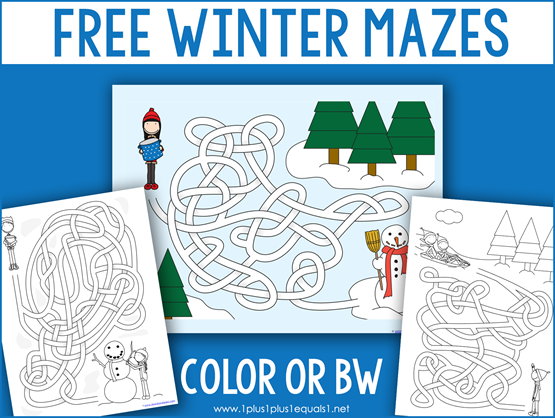 We have a fun new Tracing Fun pack for you featuring winter fun! 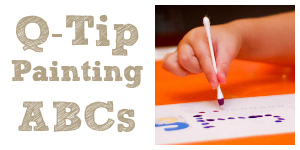 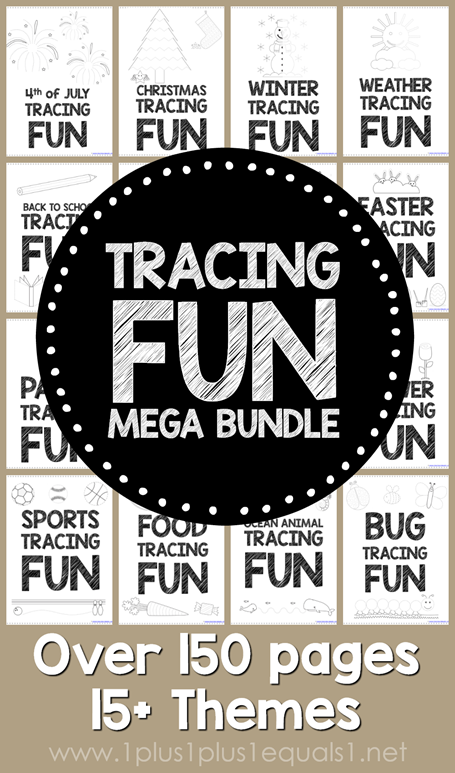 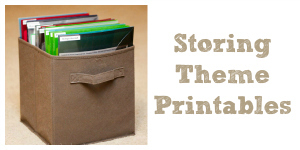 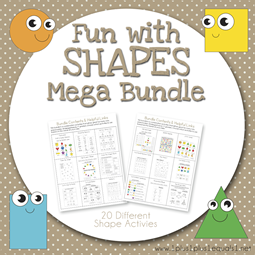 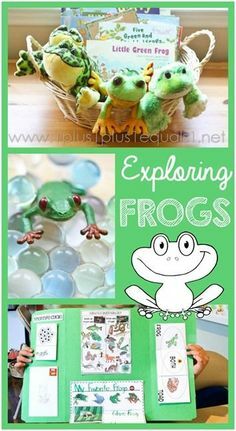 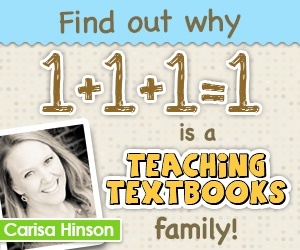 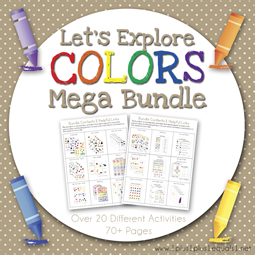 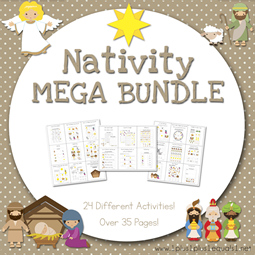 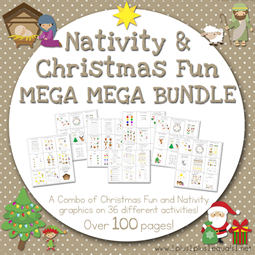 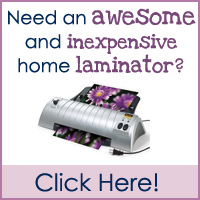 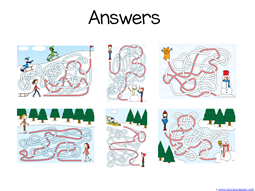 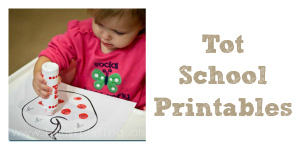 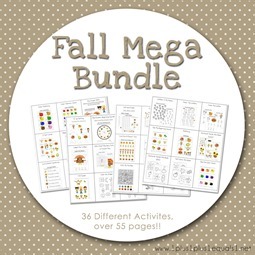 See more Tracing Fun sets here! 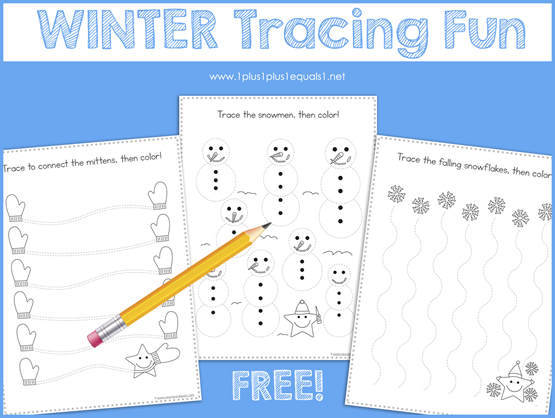 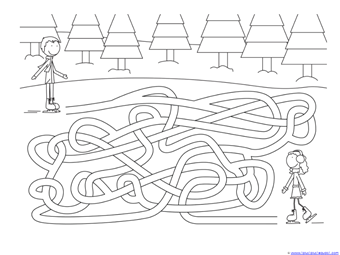 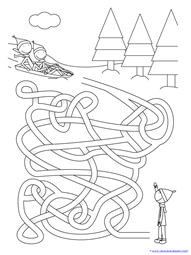 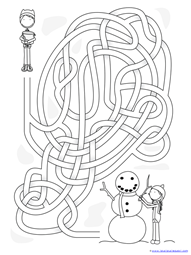 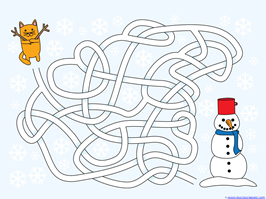 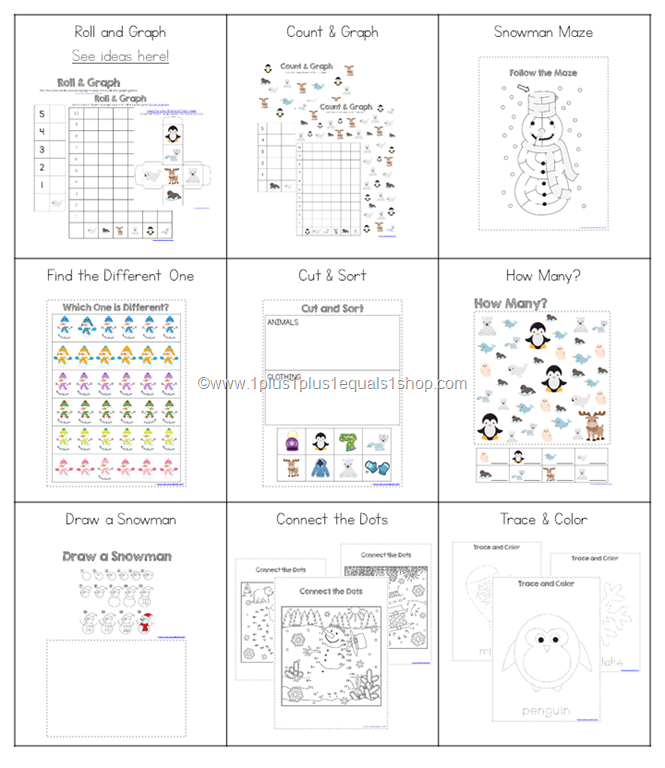 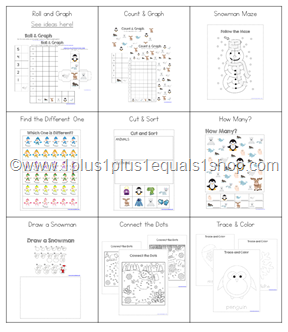 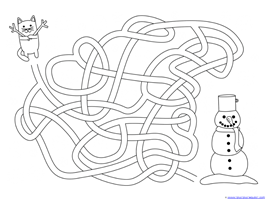 Download Winter Tracing Fun here!